Everyone is warmly invited to join this special retreat day, close to Peterborough’s city centre – but a world away from the usual hustle and bustle. 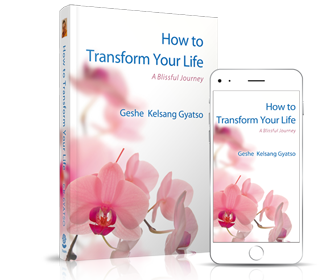 Treat yourself to relaxing guided meditations and simple yet profound teachings to touch your heart and mind. 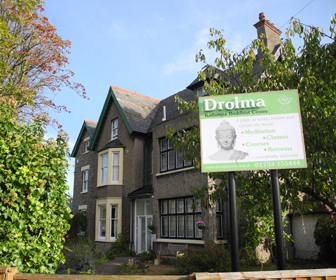 The day will be held in the tranquil surroundings of Drolma Buddhist Centre, including use of our lovely garden during session breaks. 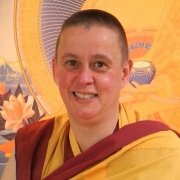 The day will cater for all levels of meditation experience, beginners especially welcome. Each session includes a practical talk to help your meditation retreat experience as well as relaxing guided meditations.